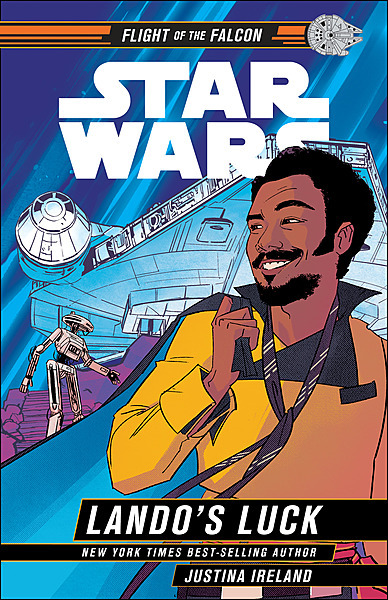 A middle grade novel starring Lando Calrissian and the droid L3-37, sharing an adventure they had when Lando was the captain of the Millennium Falcon. Justina Ireland enjoys dark chocolate, dark humor, and is not too proud to admit that she’s still afraid of the dark. She lives with her husband, kid, and dog in Pennsylvania. 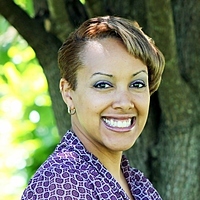 She is the author of Dread Nation (a New York Times bestseller), Vengeance Bound and Promise of Shadows. A Swashbuckler of a Space Romp.